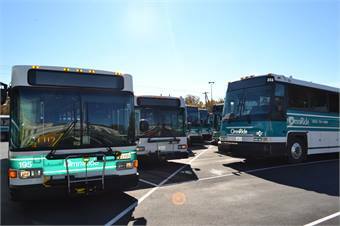 First Transit was awarded a new transit operations contract by the Potomac and Rappahannock Transportation Commission (PRTC) in Woodbridge, Va., to continue managing and operating fixed-route services for the PRTC. At this First Transit location, the company will resume the training and management of its 240 employees and the operation of 153 vehicles throughout the city. Currently, First Transit and the PRTC safely transport more than 3.5 million riders throughout Manassas, Manassas Park, Prince William County and Washington, D.C. The length of the contract between the PRTC and First Transit is for three years with options totaling 10 years. The new contract will begin July 1, 2013. 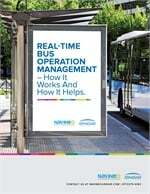 RELATED ARTICLE: Check out, "Contractors Helping Operators Manage Tighter Budgets."